Fino mare with excellent bloodlines including double Contrapunto. 1997: Extravaganza Champion Performance mare. Fino champion and class winner at many shows in the Northeast. 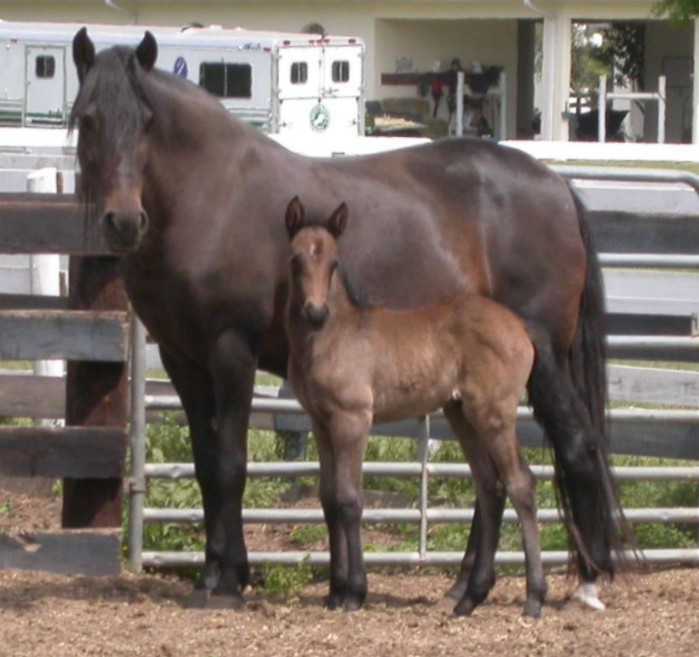 1998: High Point Fino Mare and overall Fino Champion and High Point Amateur Owner Fino Mare. 1999: Champion Amateur Owner Fino Mare. 2000: Received Title of Proficiency. 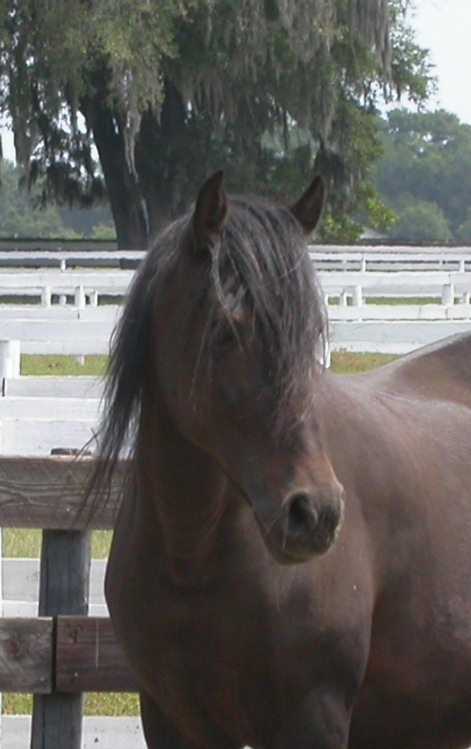 Bred to Profeta de Besilu - had filly 3/24/07 - Savannah de Colores. Bred to El Aprendiz de Colores - had filly - La Romina de Colores - 7/7/08. Bred to El Aprendiz de Colores - had colt 6/6/11.